NEW 363cc! These BRODIX 345/363cc BB-3 XTRA feature CNC ported chambers, CNC blended bowls and matched ports. 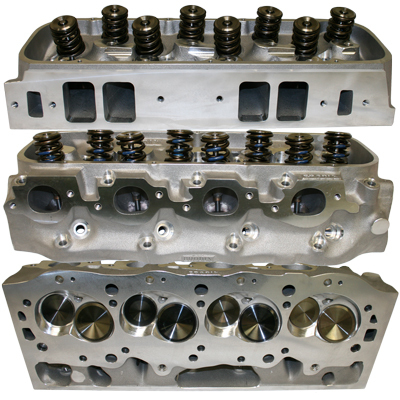 With a valve angle rolled two degrees, the port shape and port velocity have propelled these cylinder heads to the top of their class.